2019 marks the 100th anniversary of Youth Unlimited serving students, churches, and communities through mission experiences and events. Established in 1919 as the American Federation of Reformed Young Men’s Society, Youth Unlimited has evolved and grown into what it is today. “Youth Unlimited has a long and storied history of partnering with the local Church to deepen students’ faith and assist youth ministry workers in relevant and exciting ways,” says Rick Zomer, current Executive Director of Youth Unlimited. “From our first Convention event in 1920 and first summer mission trip in 1960 through today, we stand in awe of the work God has done through Youth Unlimited and the number of lives impacted,” he added. Currently, Youth Unlimited primarily serves students and churches through weeklong mission experiences across North America. Each summer 1200+ students and volunteers mobilize to minister in communities through the United States and Canada through SERVE, which has long been a flagship program of Youth Unlimited. “Youth Unlimited is more than mission experiences for teens, but SERVE has proven time and time again that the experiences and lessons learned are truly life-changing,” noted Zomer. Youth Unlimited has also successfully developed and launched various ministry support tools and curriculums, staged large scale events for teens and youth ministry leaders, and partnered with other ministries to increase their reach in sharing the gospel with teens. “Our experiences have been wide-reaching over the years,” said Zomer, “but everything Youth Unlimited has done has been with the same primary focus – supporting church youth leaders to more effectively speak truth into teens’ lives and share the love of Christ with them,” he added. With much excitement, Zomer noted, “During our 100th anniversary, we celebrate our past and all God has done to and through Youth Unlimited. But, we look forward with great anticipation as the Youth Unlimited team prepares for new and exciting ways to continue our ministry and, ultimately, continue impacting our world for Jesus Christ.” To celebrate the 100-year milestone, Youth Unlimited is planning several special events throughout 2019, including a golf outing, convention appearances, and two celebration dinners. Visit youthunlimited.org to learn more. 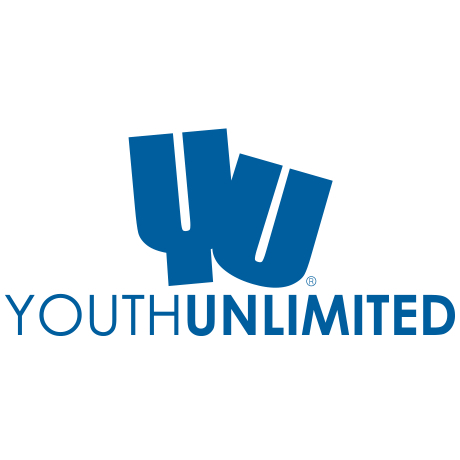 Youth Unlimited, headquartered in Grand Rapids, MI, is a non-denominational, non-profit ministry organization with the focus of assisting the Church and its many local congregations with their ministry to our youth. Through events like SERVE mission trips, Youth Unlimited partners with youth leaders to provide faith-forming experiences to middle school, high school, and special needs students. Visit www.youthunlimited.org for more information.